Adults who love reading novels written for teens are invited to a discussion in New Palestine. 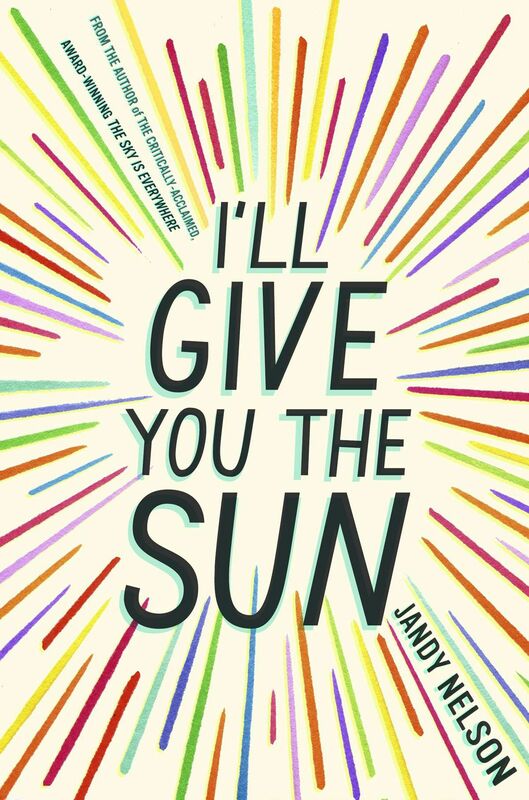 September's selection is I'll Give You the Sun by Jandy Nelson. We encourage you to read the book in advance. Ask for a copy at the circulation desk.